Home / Readers Forum / What is The Cost of Being Hacked? What is The Cost of Being Hacked? Samsung teamed up with the company LoopPay to create a technology for Samsung’s new feature, Samsung Pay Mobile. The company LoopPay features a technology called magnetic secure transmissions (MST). 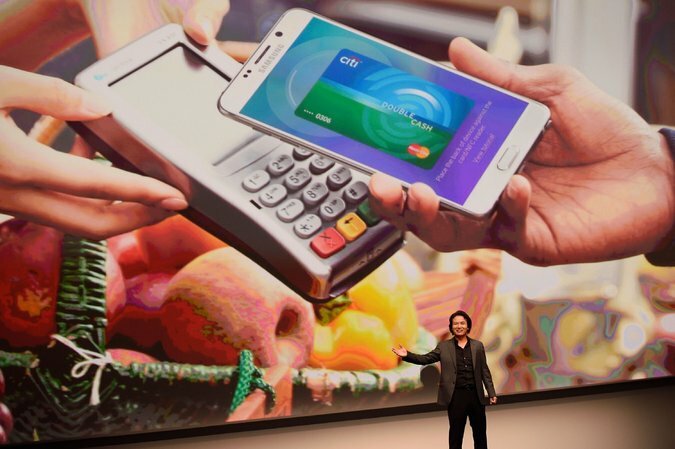 The MST features with Samsung phones creates a use similar to apple pay, but has a slight advantage because it incorporates older technologies. A Chinese group of hackers, known as Codoso, hacked LoopPay. LoopPay executives claimed that the hackers were after MST technology. However, Codoso was not detected until five months after the initial breach, so it is unclear what they may have stolen and have access to. Samsung went ahead with the release of their new technology despite the inconclusiveness of this hack. As of now the hackers did not steal any information from Samsung, although it is not impossible. These hacks are very intricate and dangerous because of how unpredictable they are. The Codoso group designs their hacks to initially break into a server then leave many backdoor entries so that they can come back for more information even after the initial breach is erased. In class we learn about technology and privacy. We specifically discuss how important it is to protect intellectual property and how much damage can be caused from digital crime. This article further proves how important it is to keep software secure and how easily it can be infiltrated. As well it shows how digital crime can be extremely dangerous because it is so unpredictable. I believe that robbery has adapted with time and that digital property has become just as big a target as physical property. This adapted form of robbery also shows how crime as evolved and become more intricate.